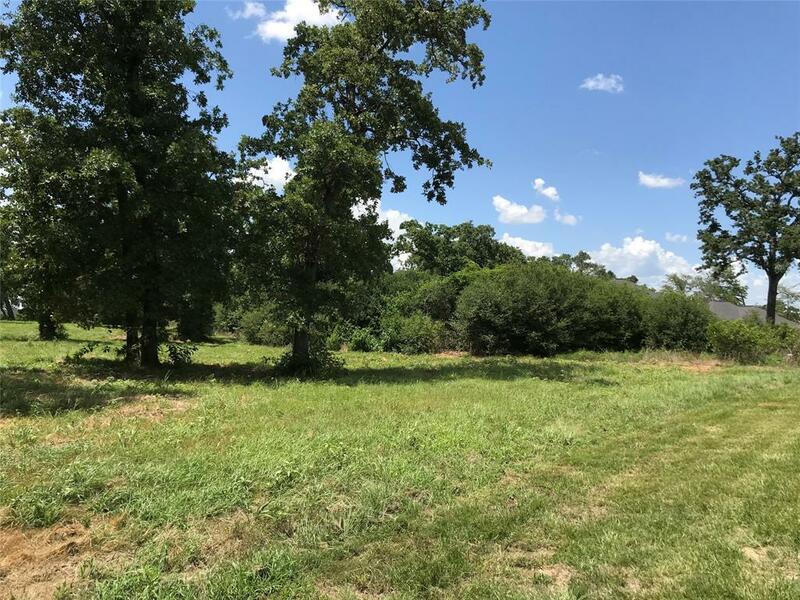 Beautiful lot on a quiet culdesac street with some of the best views in this Rural Subdivision it is a master-planned community of King Oaks! 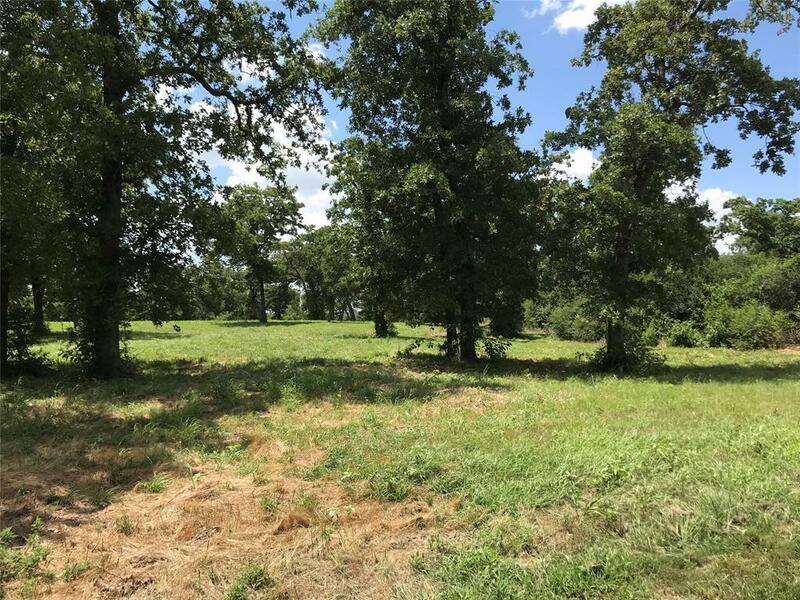 2.5 acres resting on top of a hill one of the highest points in the subdivision it is breathtaking to be able to see that far, Imagine building your dream home here, There are lots of building sites on the property, enjoying your view of the Navasota River and beyond from your back porch! 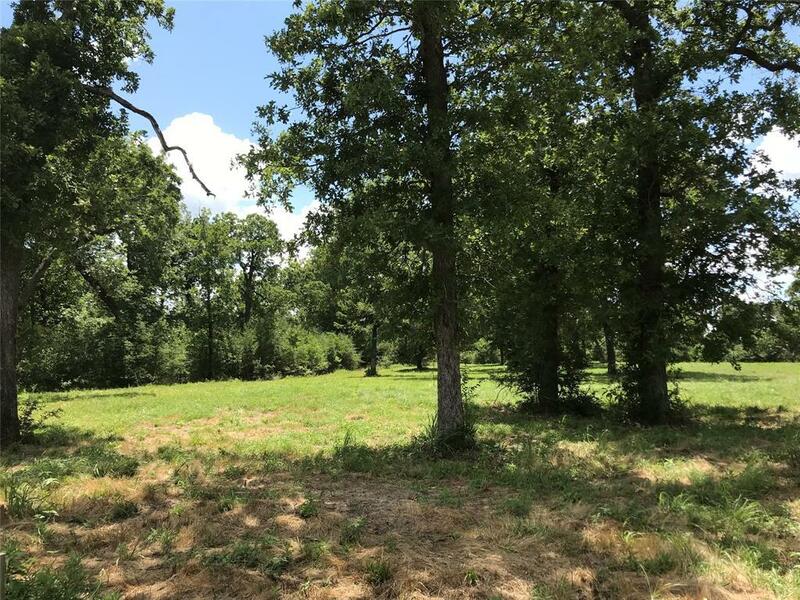 There are deer that roam the property and the subdivision freely. You are only 15 Minutes away from Hwy 6 or HEB on Hwy 40 (William D. Fitch) A new survey is available. 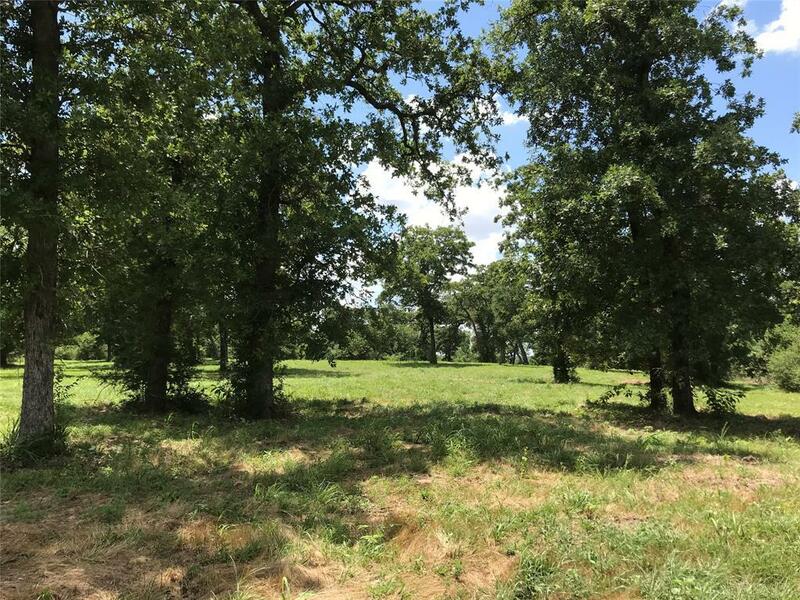 This property is high on a hill and you can see all the way to College Station.